Several children were injured when a driver plowed into a crowd preparing for a parade. We are just learning about a chase involving a child. It happened last Friday, but Alameda County authorities are just releasing details now. Because the boy was only 12 years old we don't know his name. We do know his story. 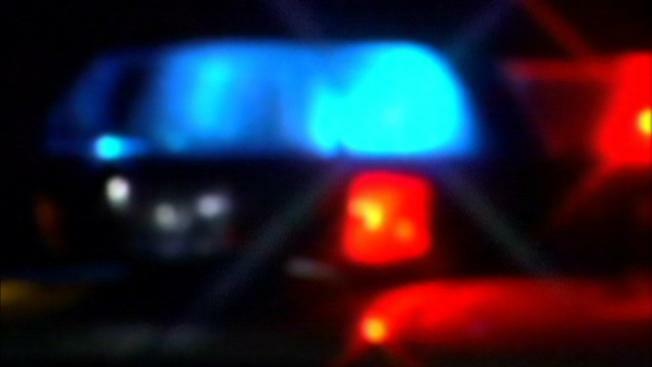 Police say the child was in a stolen blue Honda Civic in unincorporated San Leandro. The car was blocking a driveway and police were called because the child driver was getting into arguments with neighbors. Sheriff's spokesman Sgt. J.D. Nelson told the Oakland Tribune deputies tried to pull him over as he drove out of the area, but the boy instead led them on a short chase. He then got out of the Civic and tried to run away, but deputies caught and arrested him. Nelson says deputies didn't immediately realize the suspect was so young because he's 5 feet, 7 inches tall and 200 pounds. The boy is now in custody on suspicion of stealing the car, evading police and possession of stolen property.